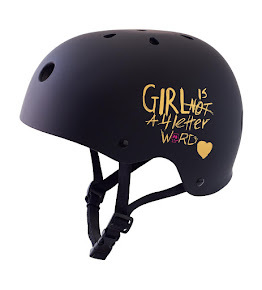 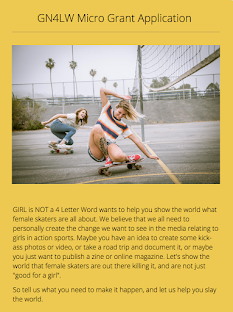 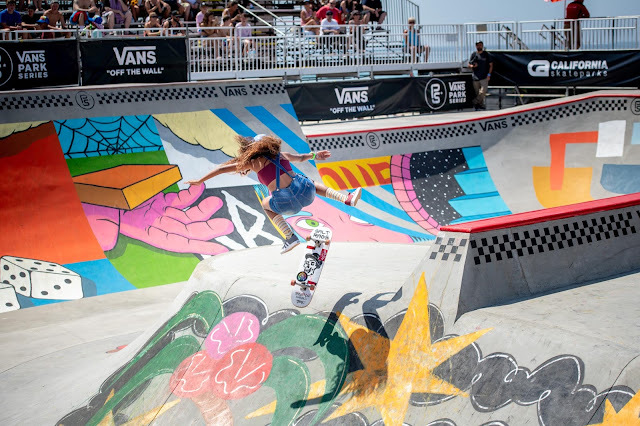 Girl is NOT a 4 Letter Word: Vans Continental Championships (Americas) - Women's Results. 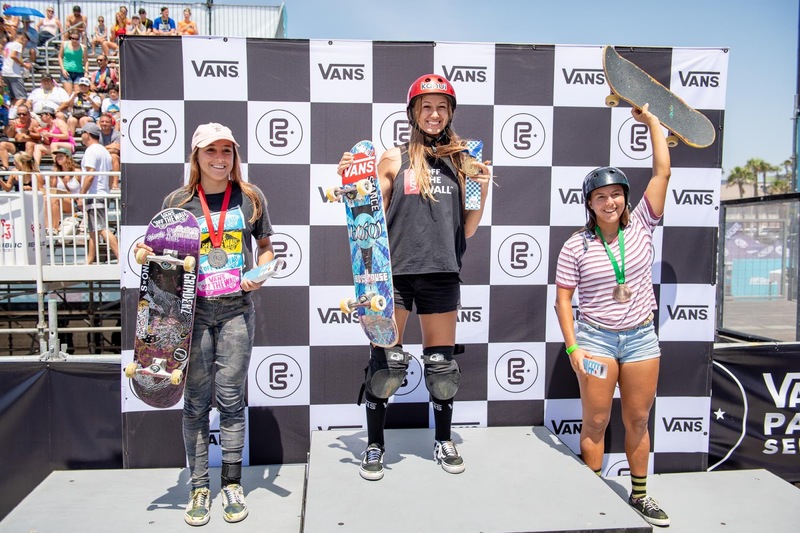 Vans Continental Championships (Americas) - Women's Results. 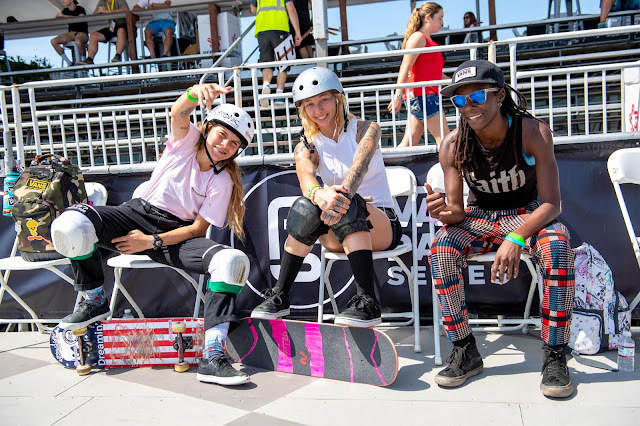 Under hot and sunny skies in Huntington Beach, CA, the Vans Continental Championships started off with 20 women competing in qualifiers. 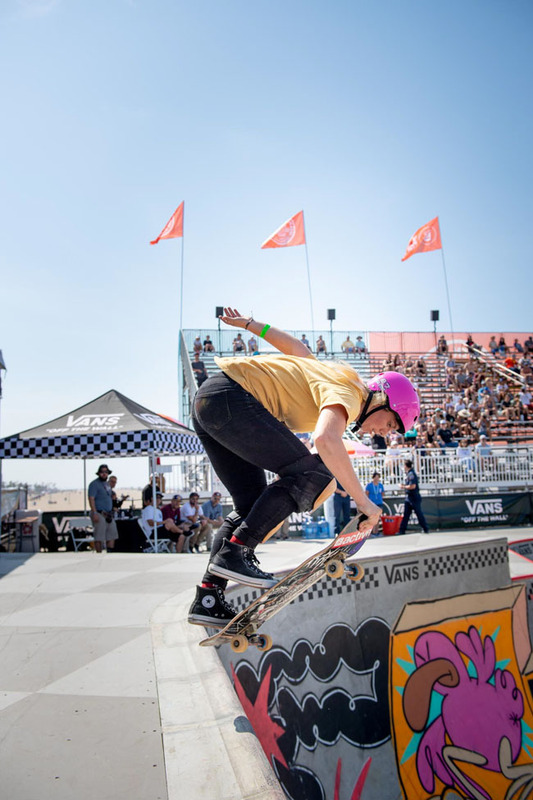 The field was narrowed to just eight ladies who went on to compete in the finals, and the skating was awesome. 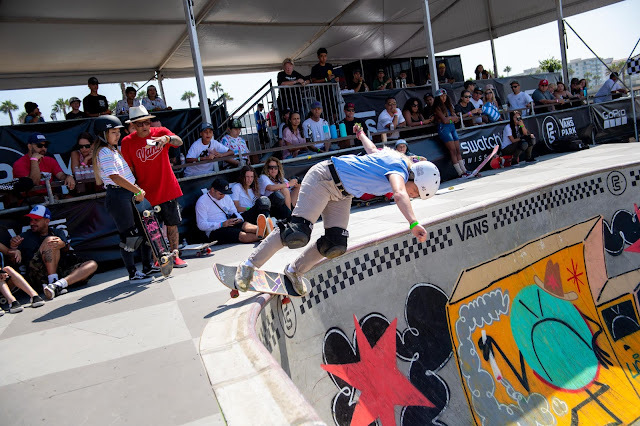 Dora Varella was defending her title from last year and did not falter in her quest to win again and take home not only a medal and bragging rights, but an all expense paid trip to the World Championships in Shanghai, China later this year! 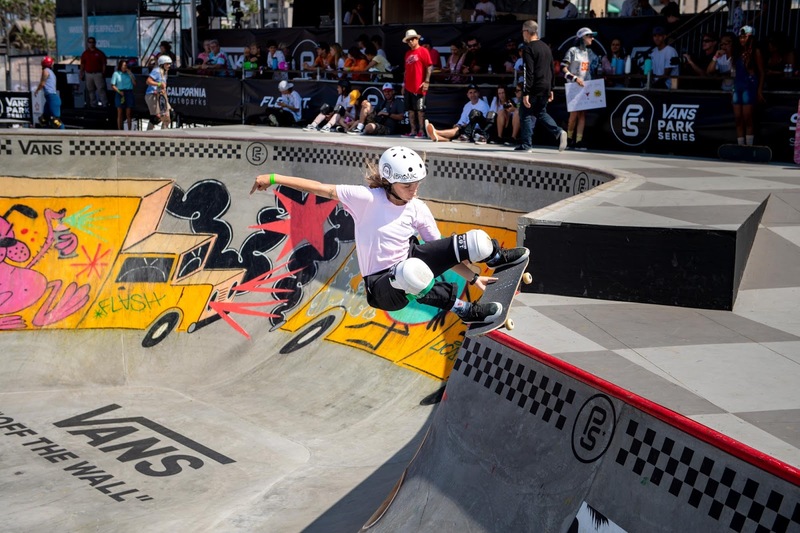 Congrats to all the girls who competed today - there was some tough competition! 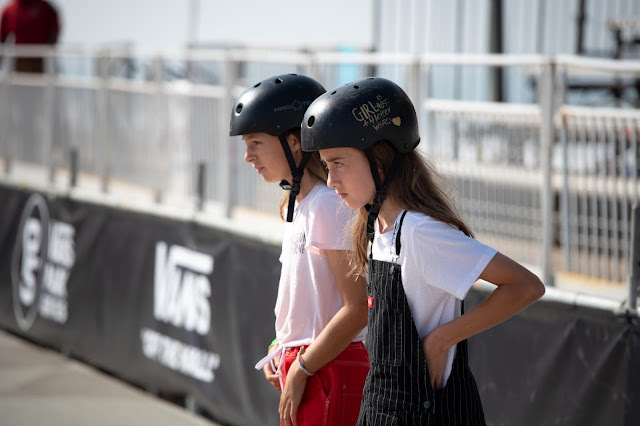 Shout out to Vans and The Boardr for having us! 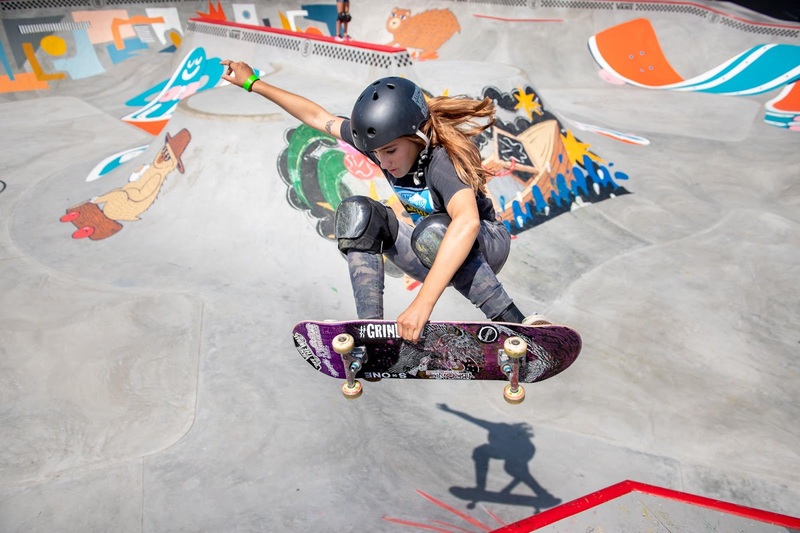 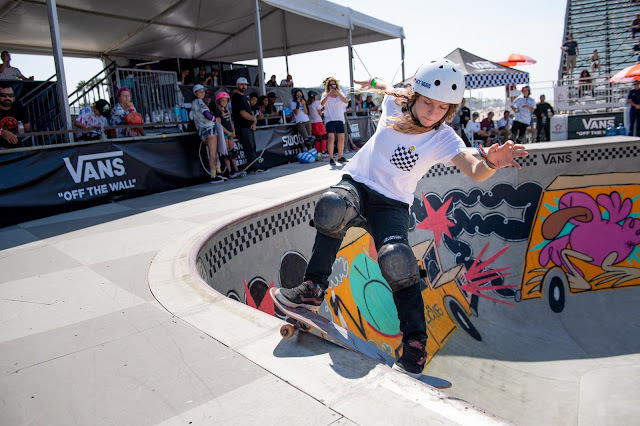 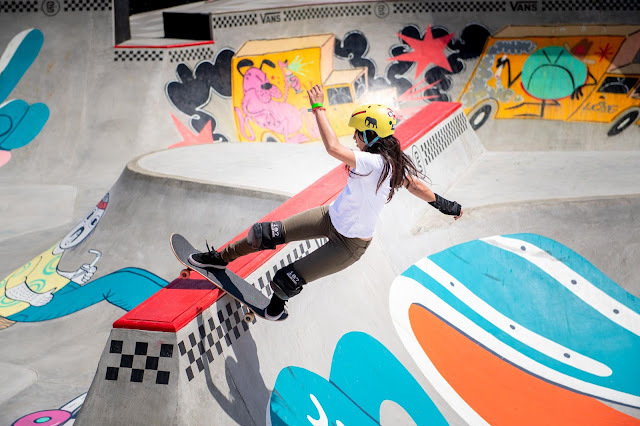 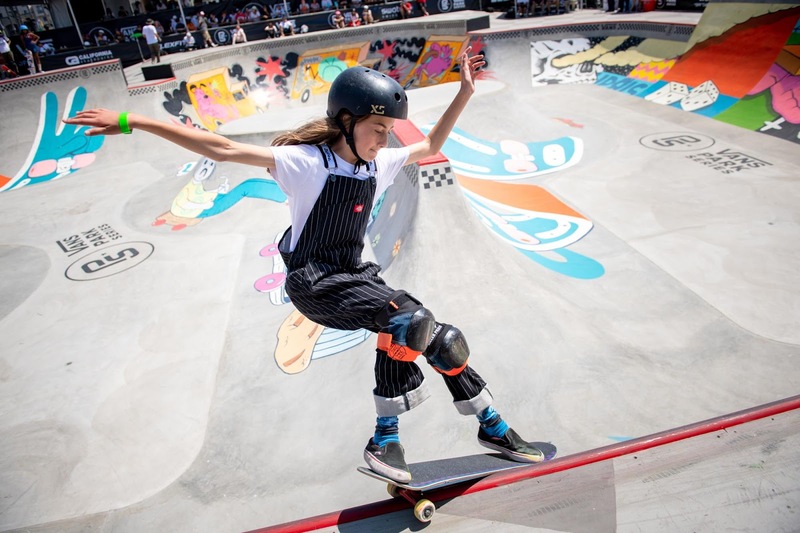 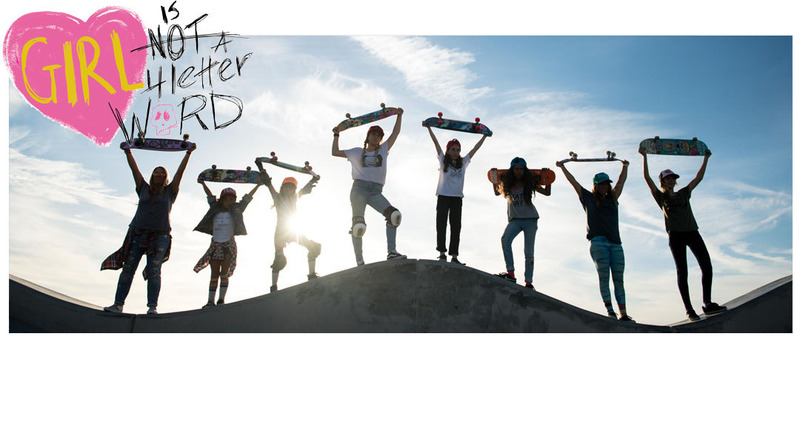 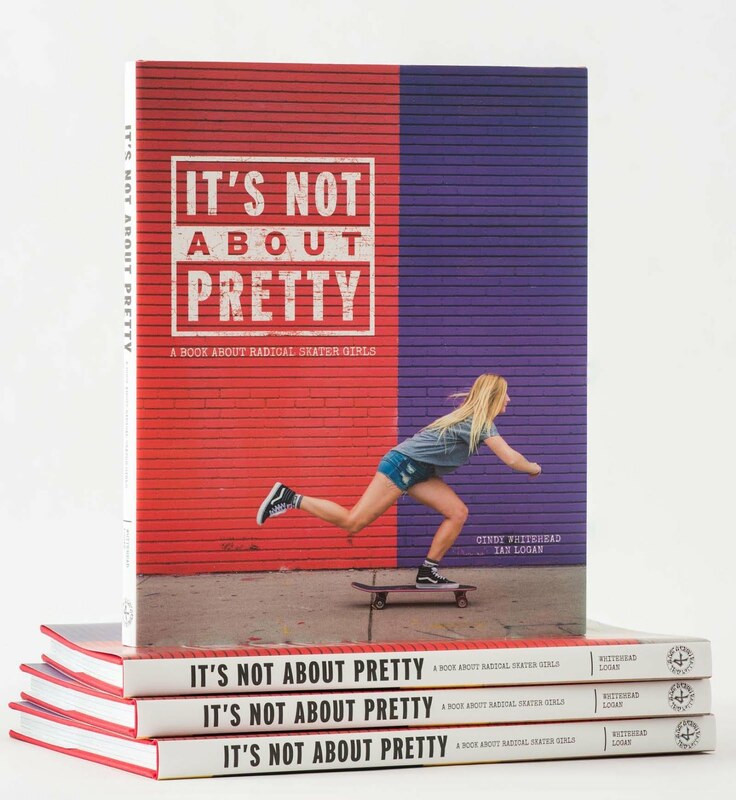 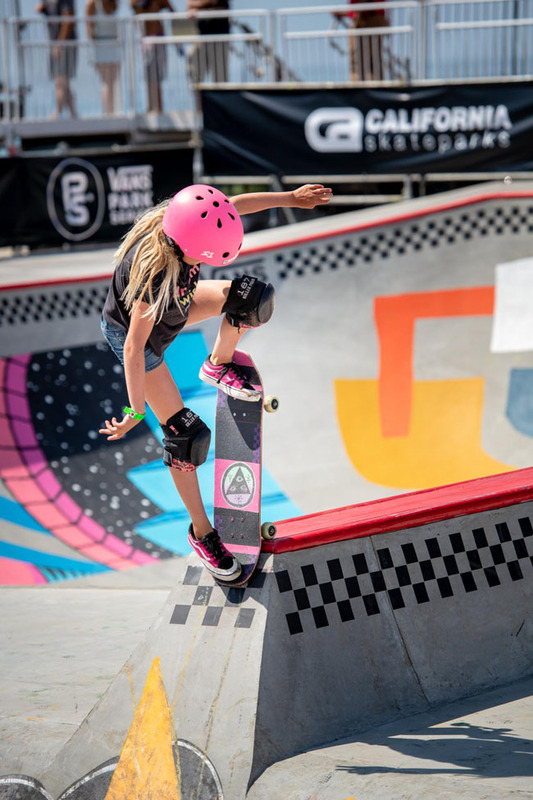 *Stay tuned because on Thursday, August 2, qualifiers for the Vans Park Series Women's division take place, with finals happening on Saturday, August 4th. 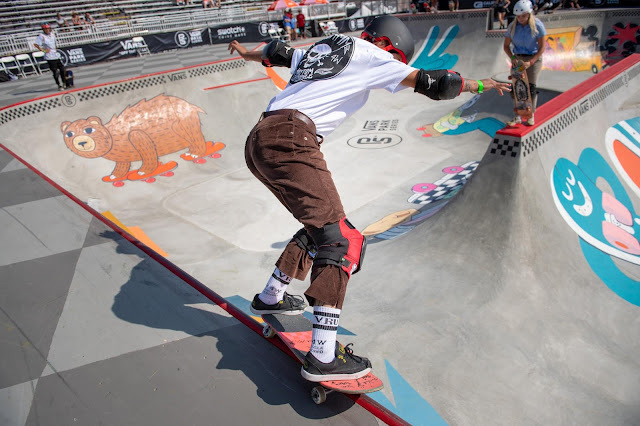 More info on how to tune in to watch it all LIVE, coming later this week!